Discussion in 'Shelters & Accessories' started by Gadget, Feb 12, 2019.
for the two of us (plus dog), for a bit of luxury frontcountry camping (to steal a phrase from the colonials). Was thinking of DIYing an inner, but at Aliexpress prices, it's hardly worth it. Looking for a generous 2P inner, mesh will be fine, but would consider a solid if the footprint would suit. I see most of the 2P inners max out at 120cm wide, have you seen any wider? But that narrow end doesn't inspire confidence. Of course I could go for a full sized inner, but I think I would prefer a large admin area and a small midge bunker. el manana and Gadget like this. That inner (Asta I think) is just a single with a pointy bit for extra storage. For 2 people and a dog you need real estate imo. The one Ed has pointed to is in transit at the moment. They do a half inner, 120 deep I think, suits us but it's not huge for the person in the back. Cheap and 650g. Asta do a similar one. Knot is available mesh or fabric. 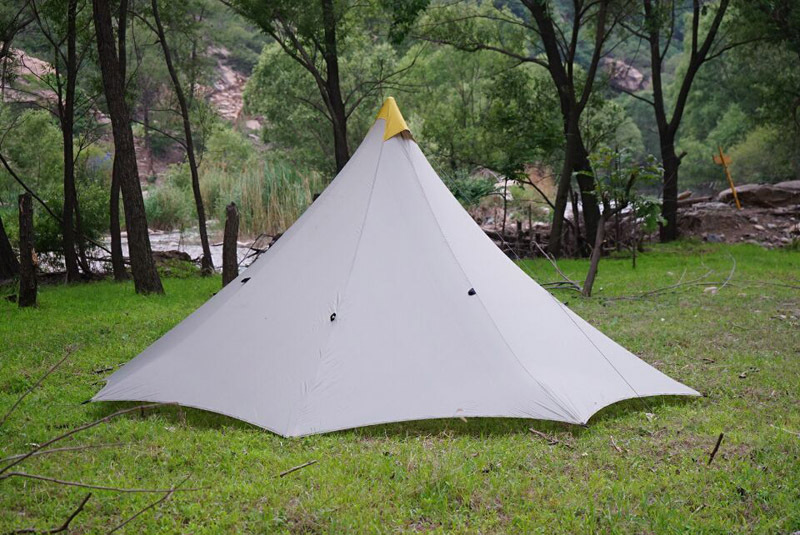 P.s the medium size oct is the sweet spot <700g and the 2 and 4 person inner fit inside.